Staff from the Henry Jones Art Hotel which was recognised as an Employer of Choice earlier this year. 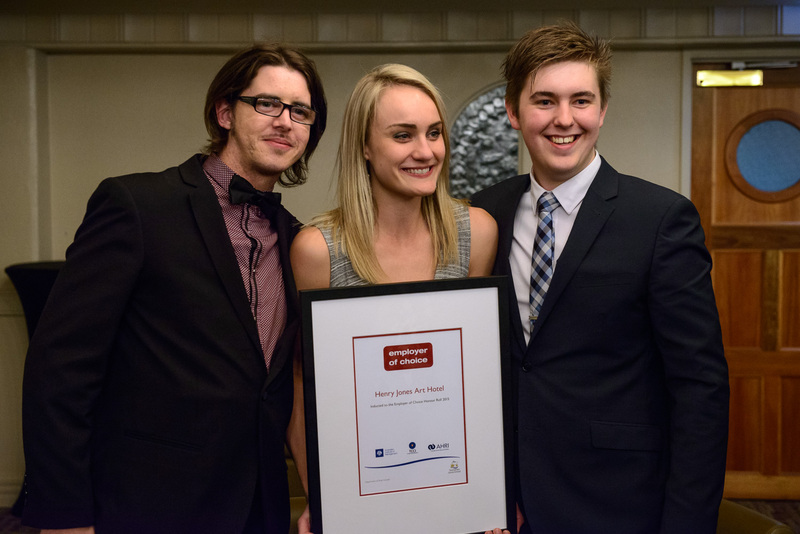 Skills Tasmania’s annual Employer of Choice Awards is now open for entries. Being an Employer of Choice gives your business a better chance of attracting and retaining top people and supports growth and sustainability. The program was established in 2006 and has recognised 67 Tasmanian organisations as Employers of Choice. The TCCI is a major partner of the awards program, which includes the delivery of regular events throughout the year. Other major partners are the Australian Institute of Management, the Australian Human Resources Institute and WorkSafe Tasmania. The Minister for State Growth, Matthew Groom, said the awards recognise contemporary workplace practices and outstanding support for staff. “The Employer of Choice Awards support the pursuit of excellence in Tasmanian enterprise,” he said. 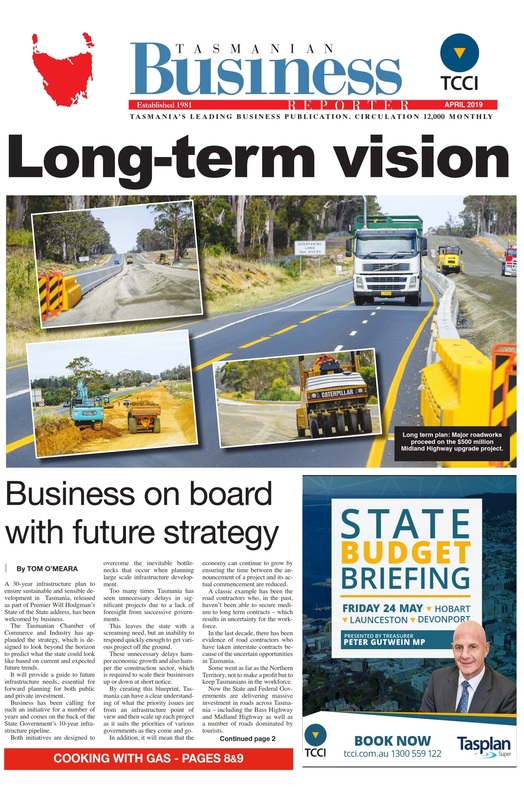 “Successful, productive and well regarded employers will see the benefits on their balance sheets and this can only be good news for the Tasmanian economy. “We are supporting business through our policies, including a local benefits test, Buy Local Policy and a $400 million investment over the forward investment into training. Entries for the 2016 Employer of Choice Awards are open until 10 December 2015.